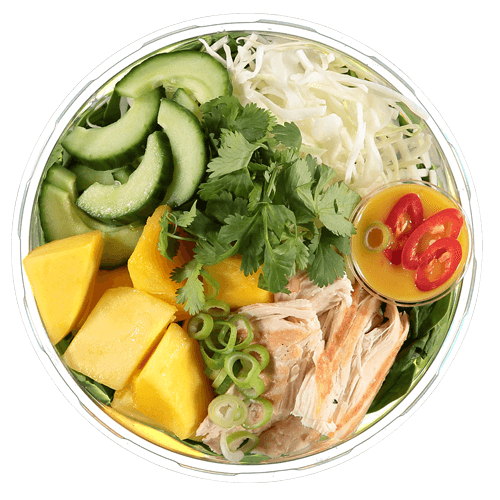 Come by one of our stores and try our frequently chancing menu of soups, juices, breakfast and snacks. 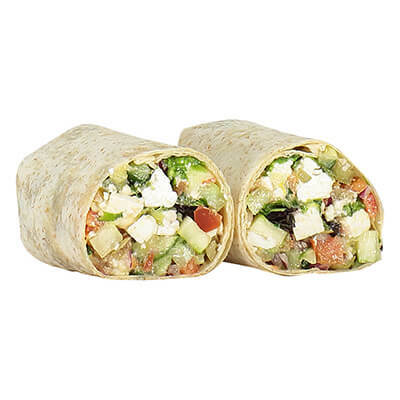 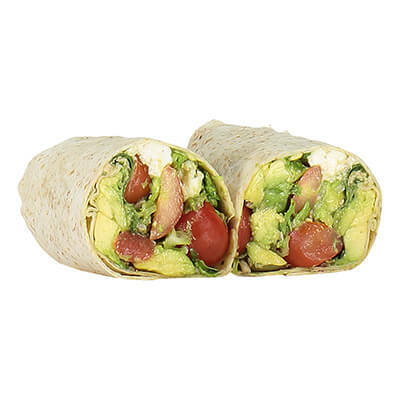 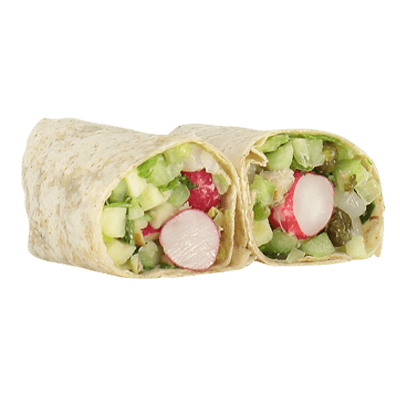 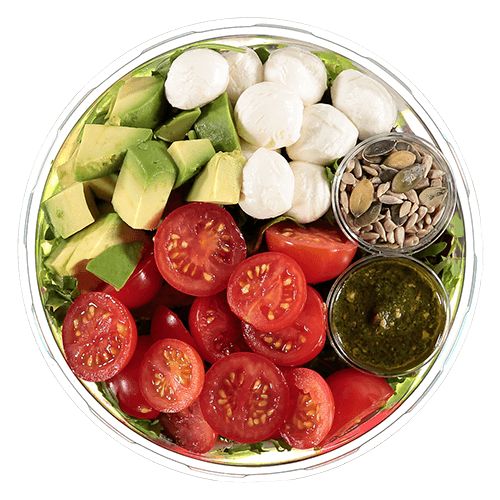 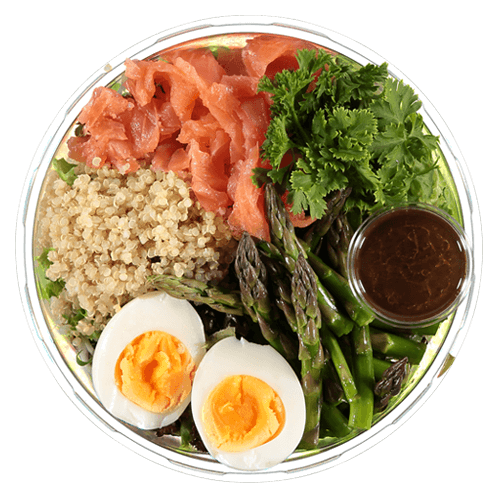 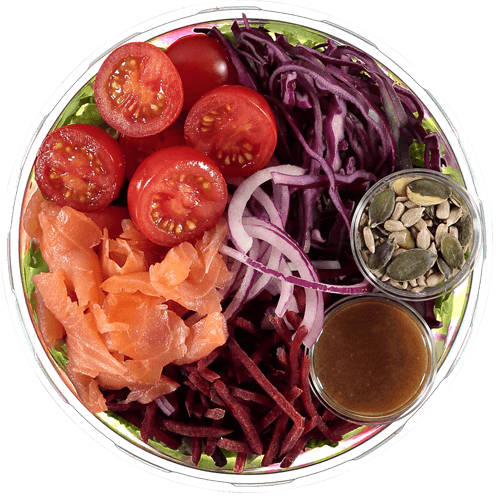 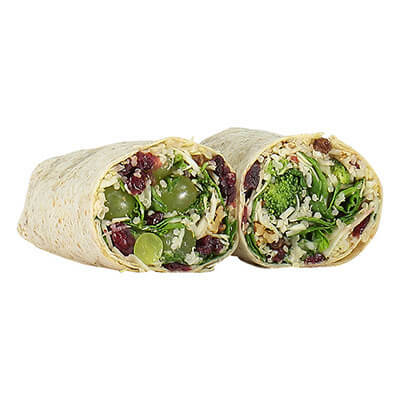 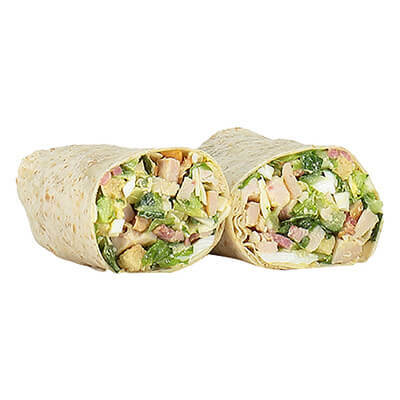 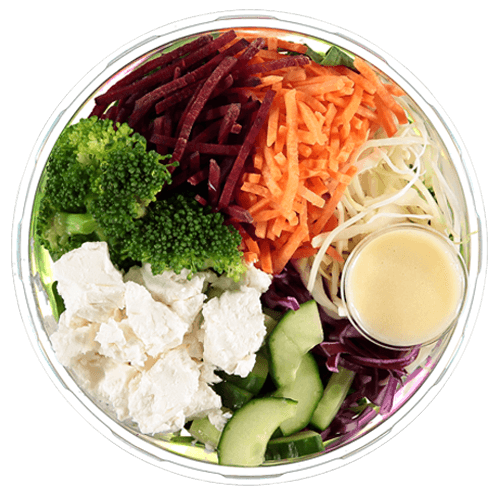 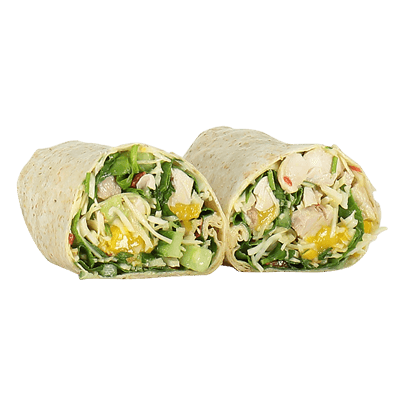 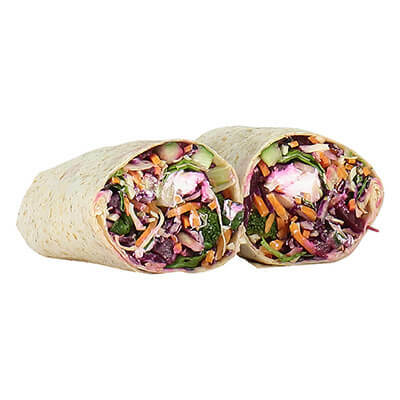 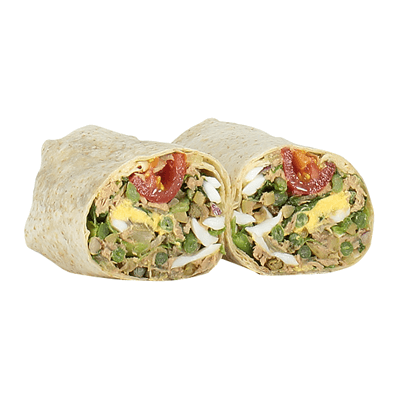 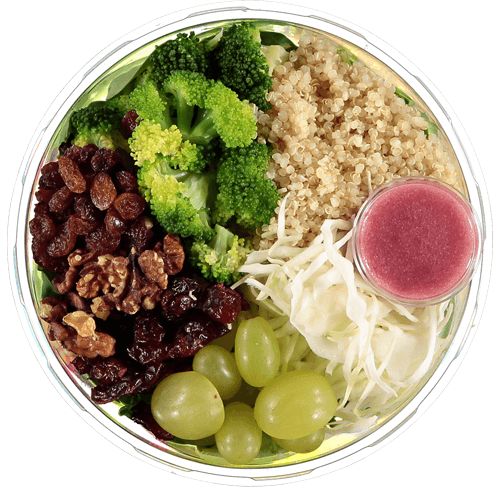 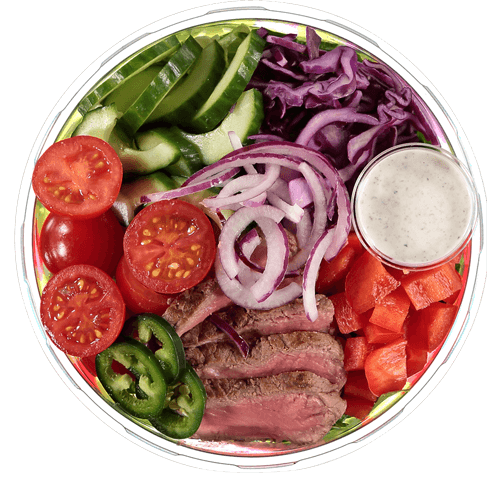 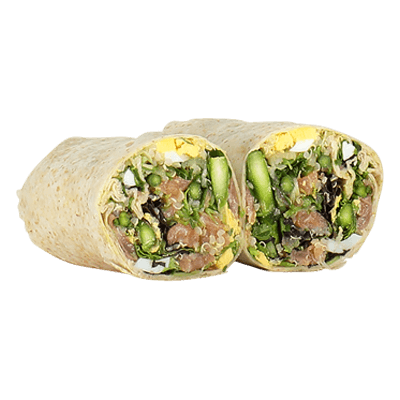 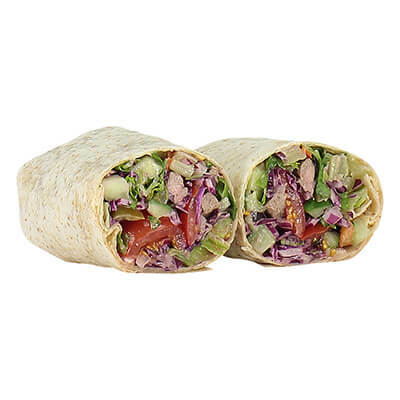 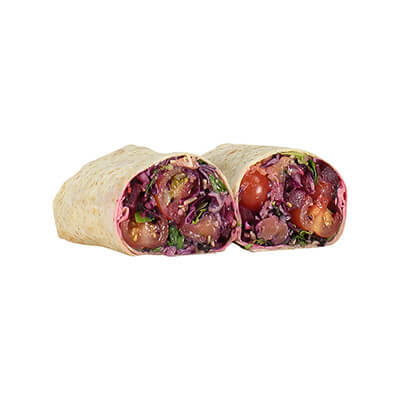 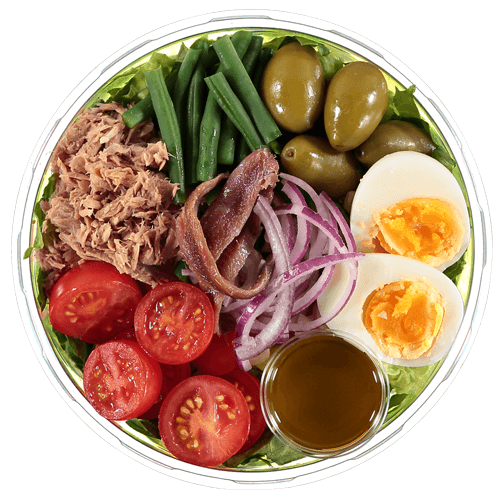 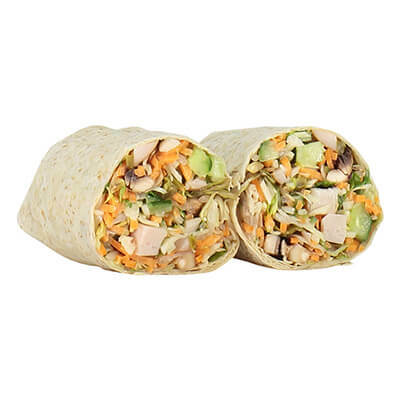 Choose a salad or wrap from our menu or create you own salad or wrap with the available ingredients. 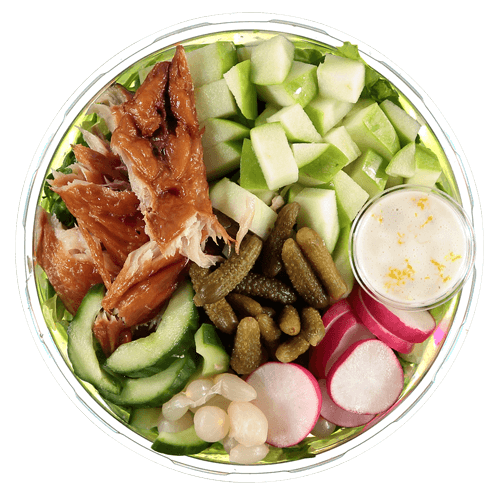 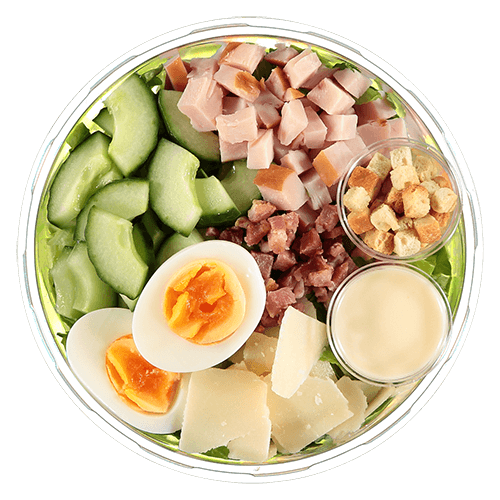 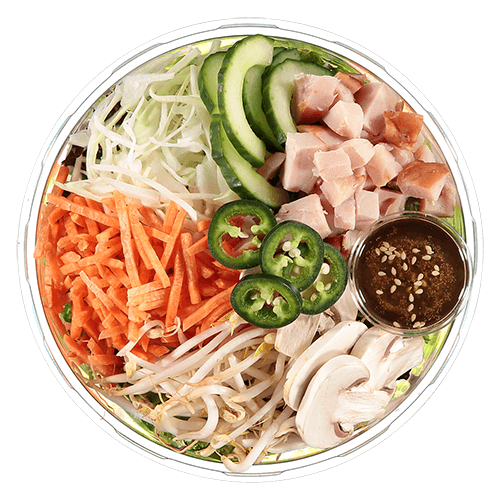 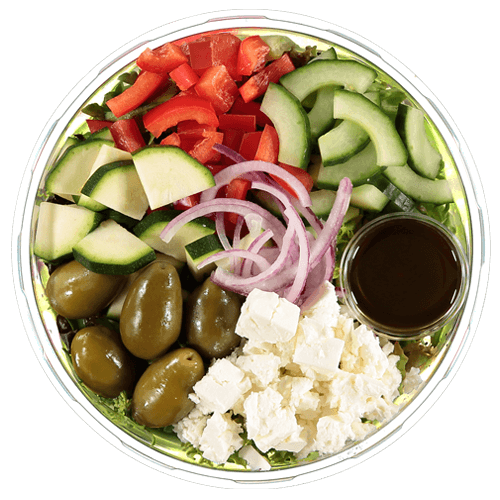 All salads from our menu can be customized to your taste.